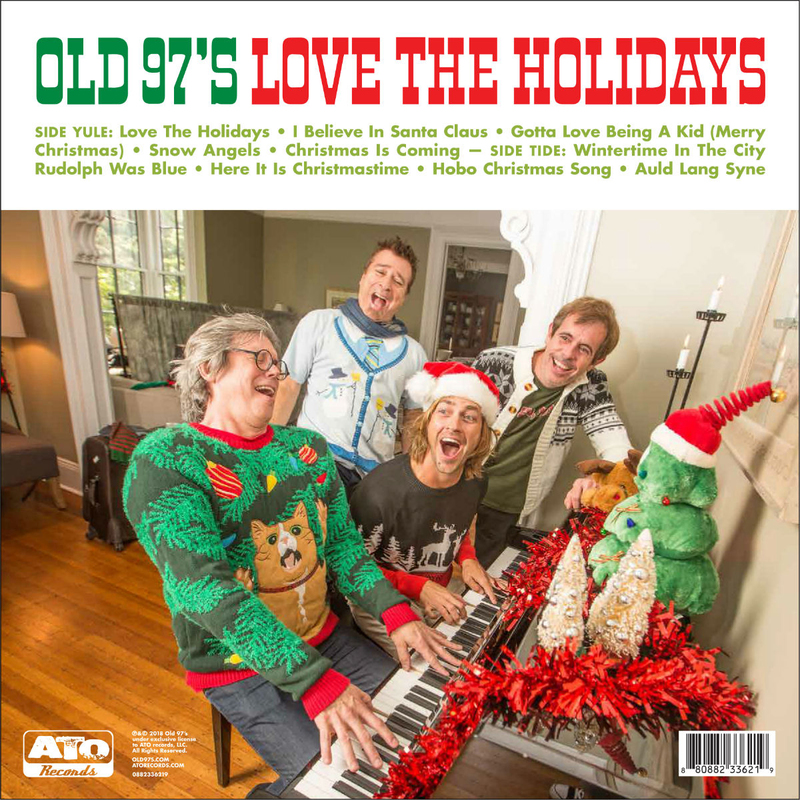 Great Christmas album with mostly originals done in the Old 97’s unique style. Very enjoyable for the whole family. Do me a favor and get your kids to like this band so I don’t have to listen to so much crap on the radio. Christmas music as it should be. 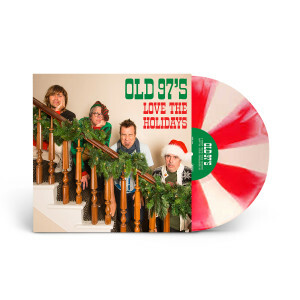 Real, fun and the beautiful candy cane vinyl sends it over the top! Always great to hear some new and fun songs by Old 97's. Bought the colored vinyl edition which sounds excellent. A terrific edition to my permanent library of Christmas tunes! Great record by my favorite band, the only problem was the extremely long delay in its arrival. I love vinyl and that's why I ordered it. A digital download is not my thing. Really disappointed in how long it took, I know everyone else had issues as well. 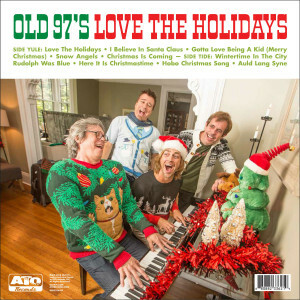 Great holiday album from the Old 97's! 'Love The Holidays' is a fun record of original holiday songs by one of my favorite bands, The Old 97's. The candy cane colored vinyl looks and sounds great on my turntable, too. Great record!